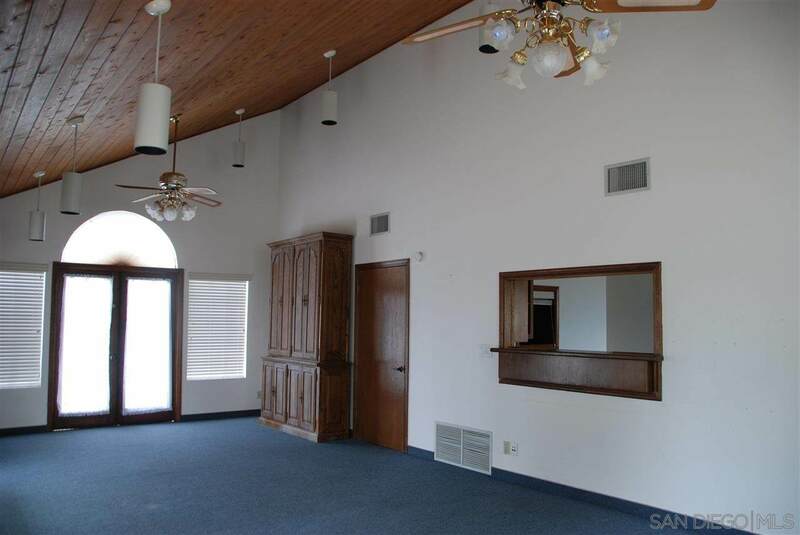 Medical Building with 31x15 Waiting Lobby that has vaulted wood ceiling, dropped lighting & ceiling fans. 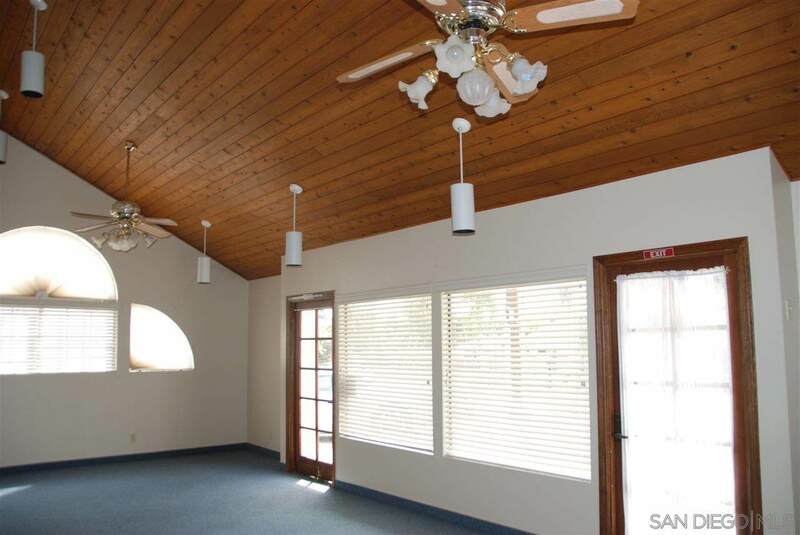 Reception Area; Two large handicap accessible Bathrooms. 5x10 Nurses Station. 5 Exam Rooms plumbed for hot & cold water. 16x10 Doctor's Office w/built-in book shelves- plumbed w/hot & cold water. Janitor Room w/220 elec. Lab area w/refrigerator, sink, cabinets & counters. Patio area off Waiting Lobby. 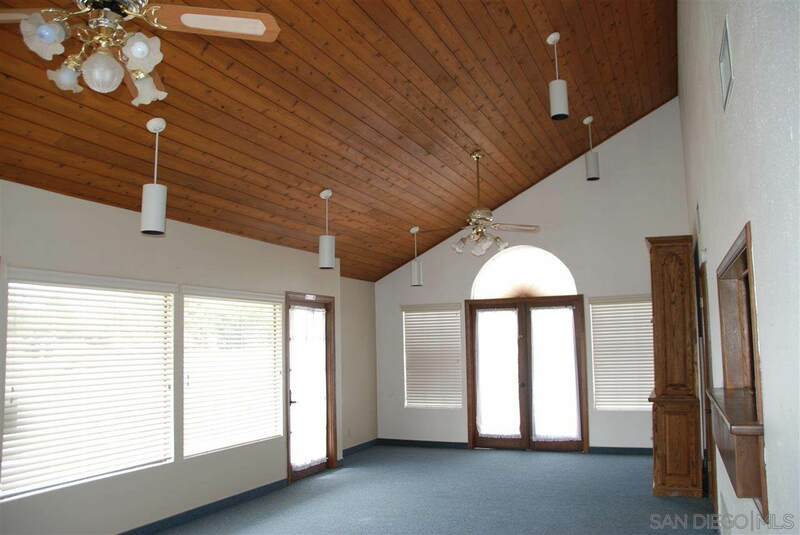 Upstairs unit consists of 19x16 Office w/ vaulted ceiling & cupola; One Waiting Room; a Record Storage Room. One Bathroom upstairs. Additional Storage area is 30x8. Newer hot water heater. Two heat pumps. Tile Roof; Rain Gutters. Exterior Electric Panel Room has main electric meter & a privately owned electric meter that can be read separately. Concreted Parking area w/3 reserved spots; 7 addl. spots. Parking area in front of building is for Handicap Parking. 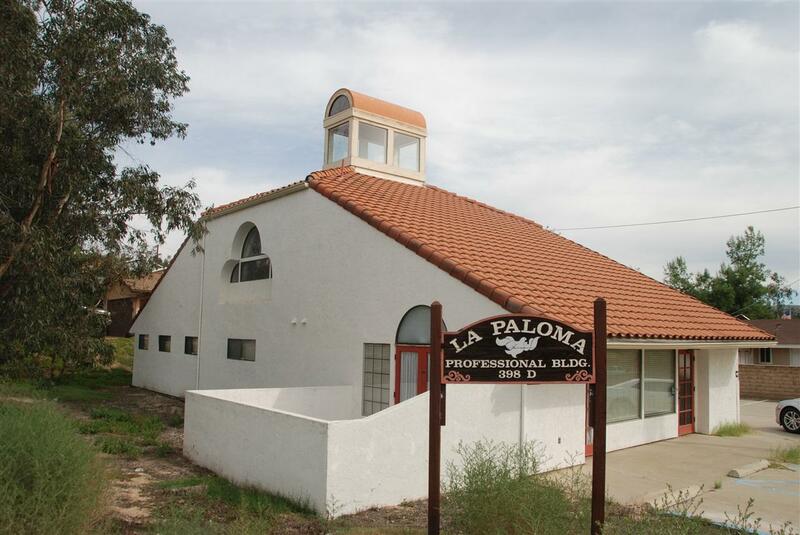 Listing provided courtesy of Ramona Estates Properties. Listing information © 2019 San Diego MLS, Inc.